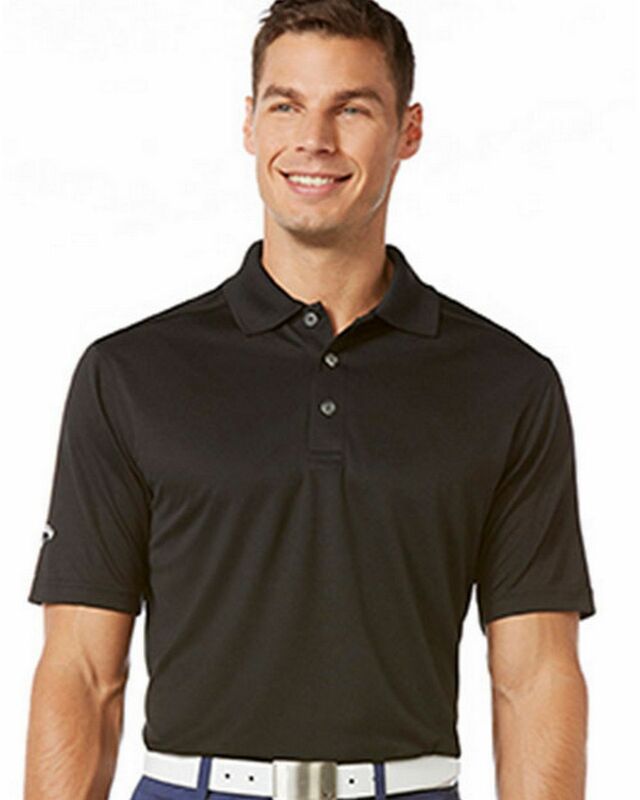 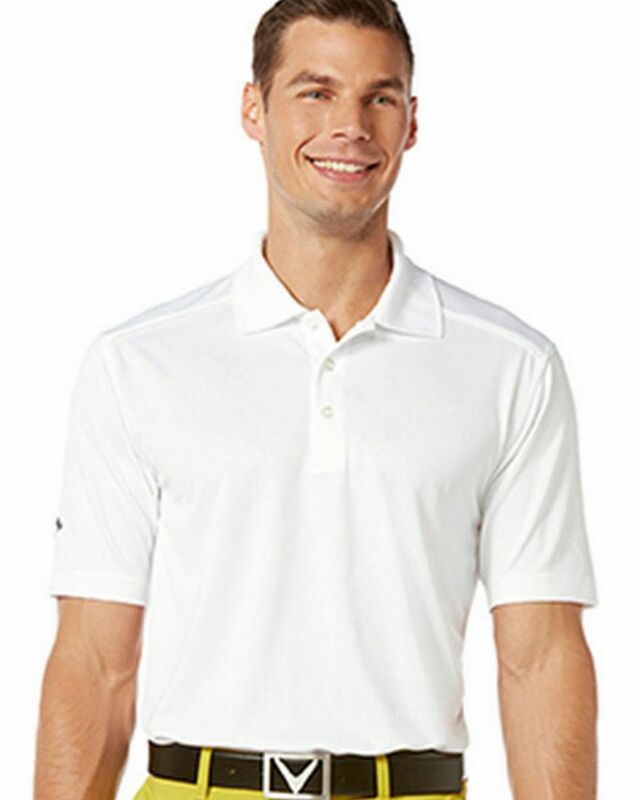 Callaway CGM306 Mens Micro Pique Chev Polo Shirt is very comfortable. 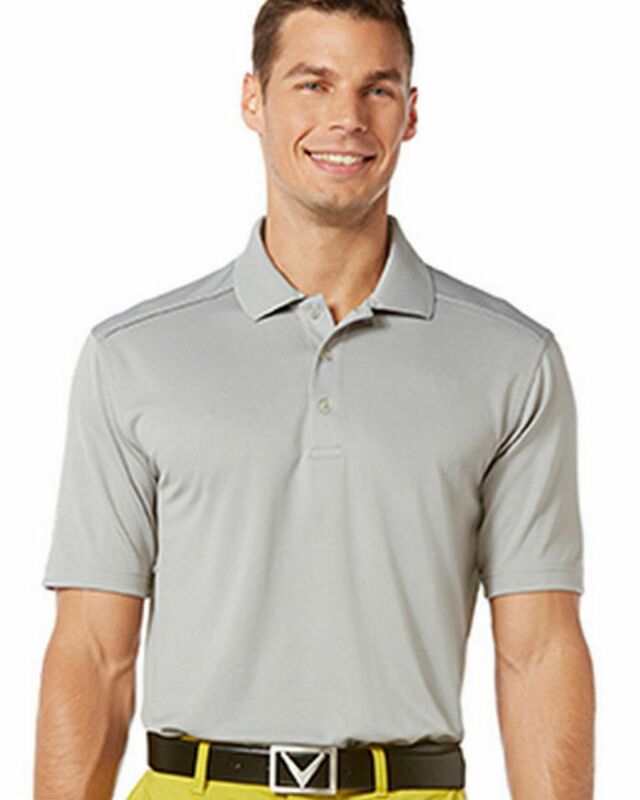 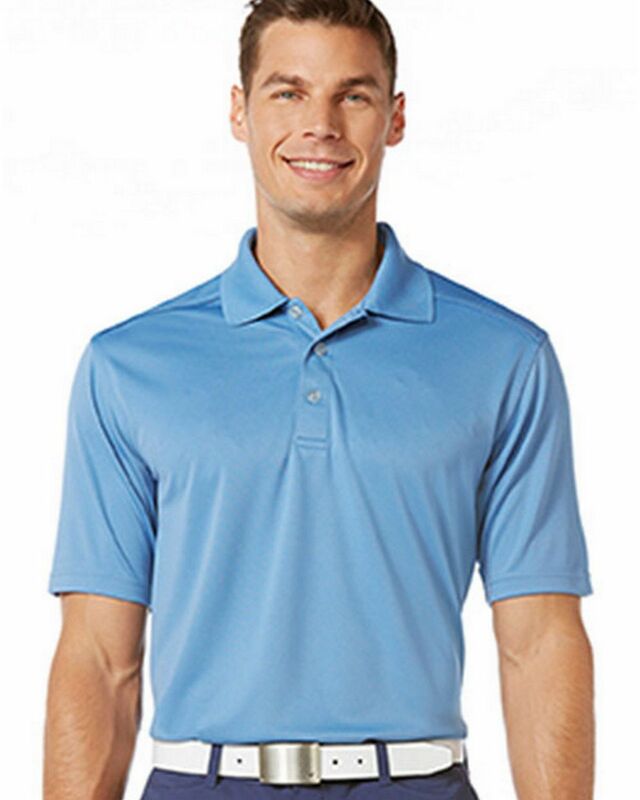 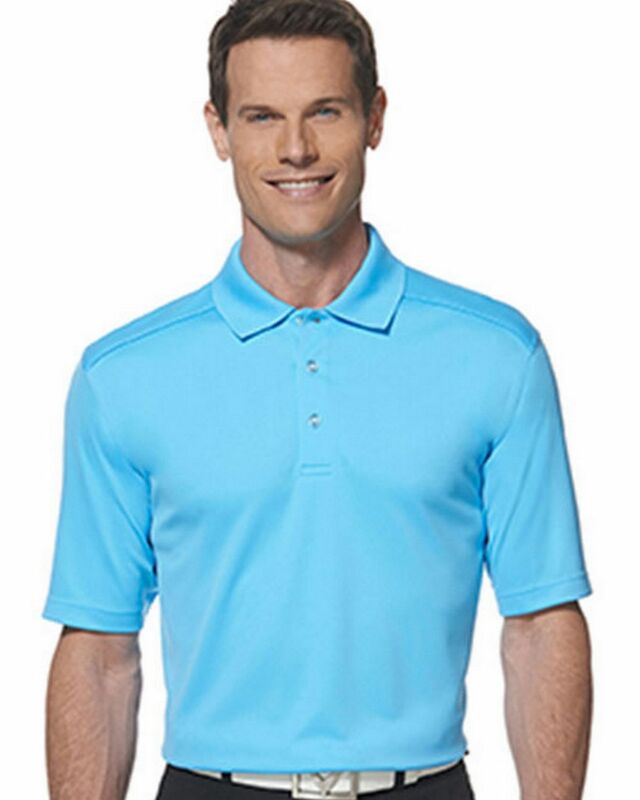 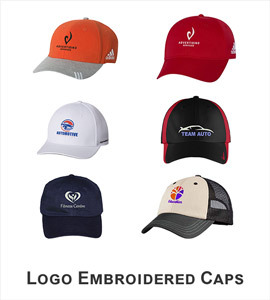 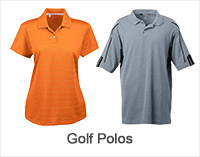 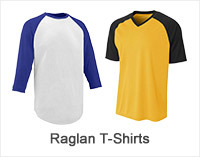 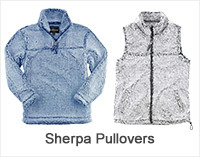 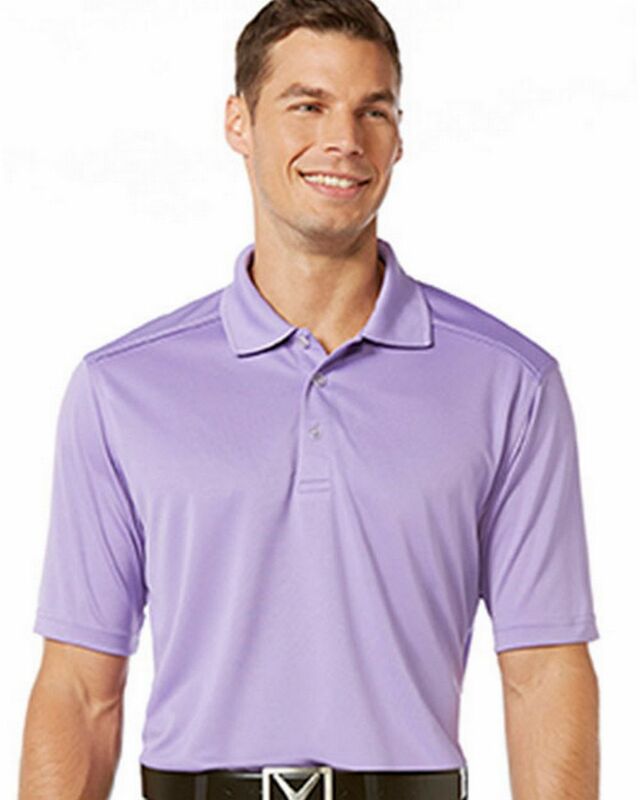 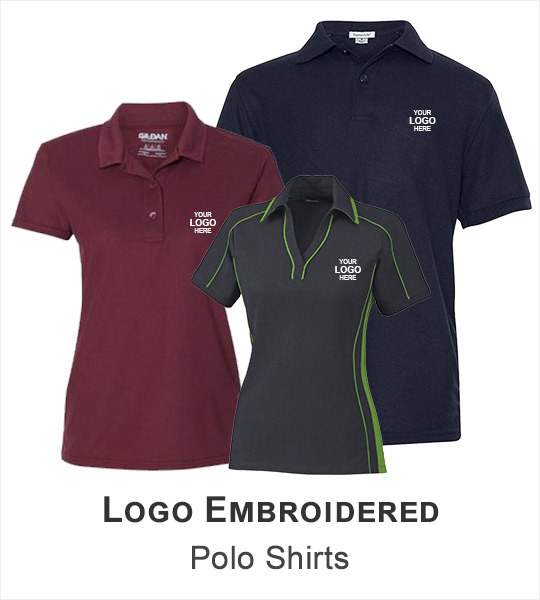 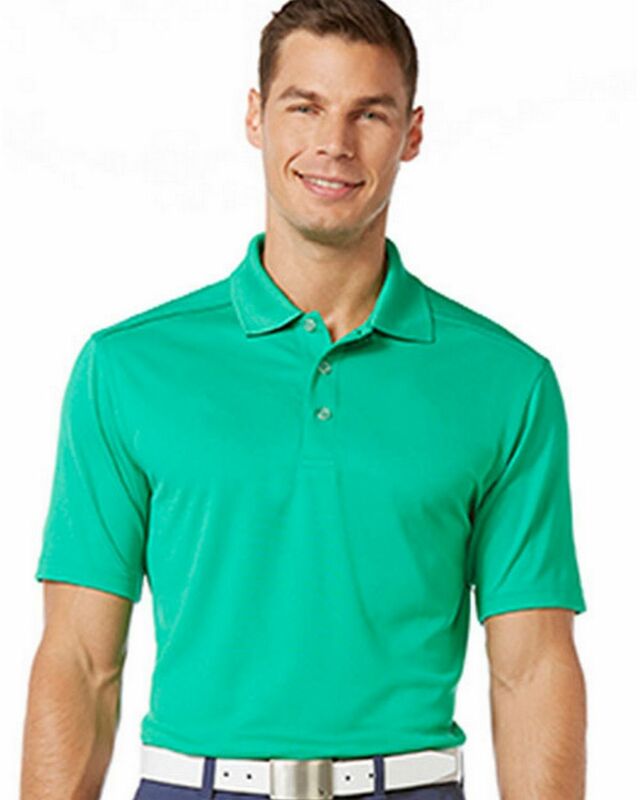 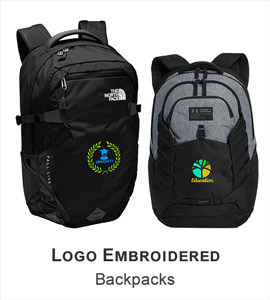 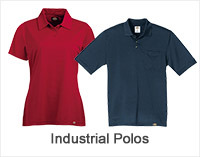 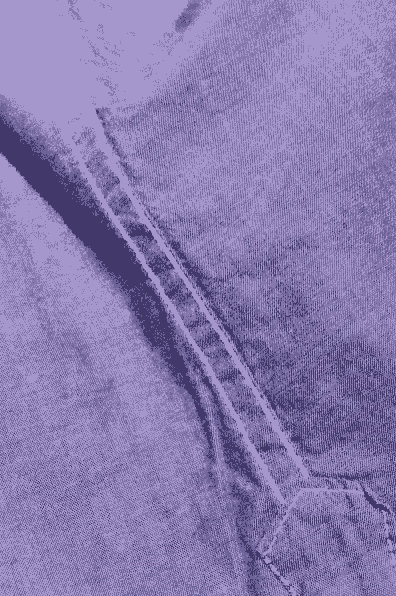 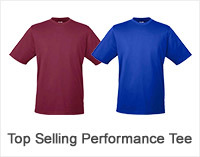 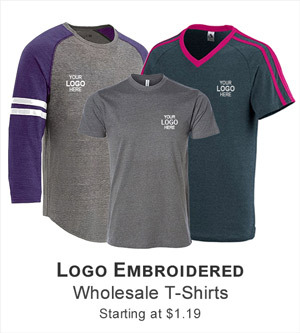 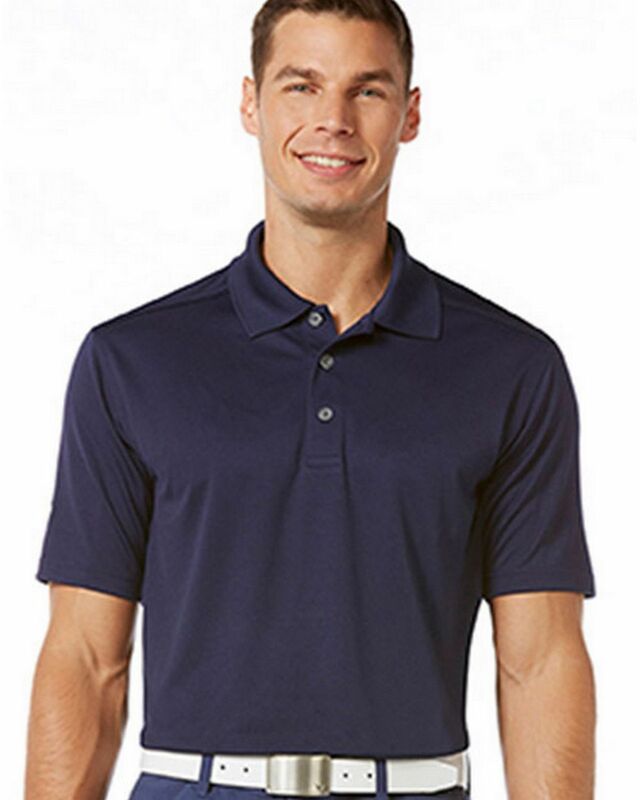 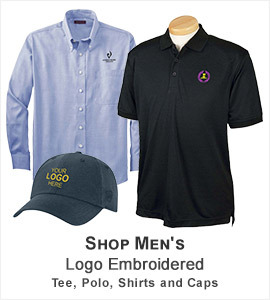 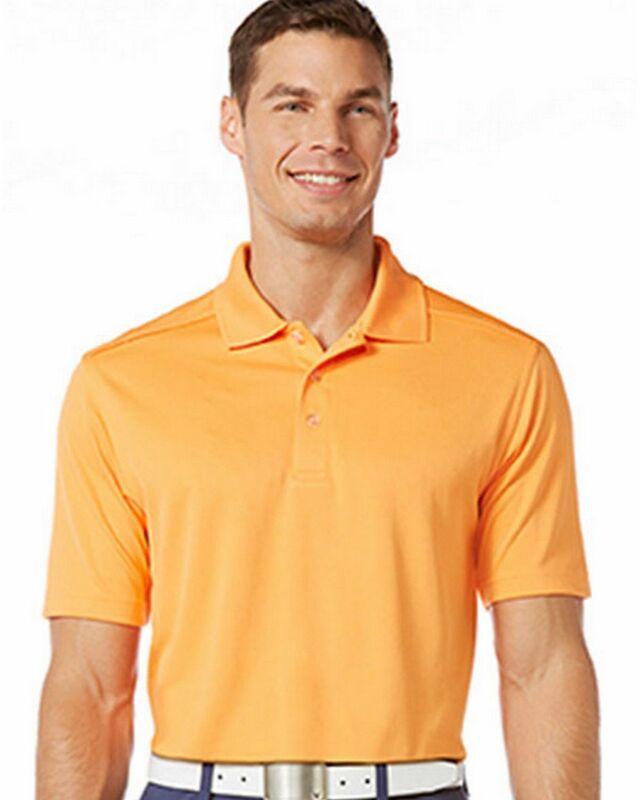 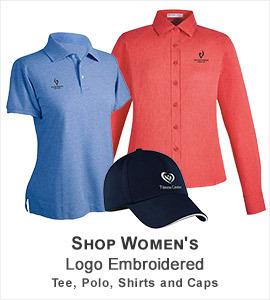 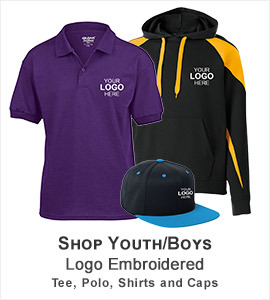 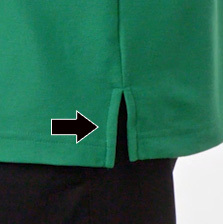 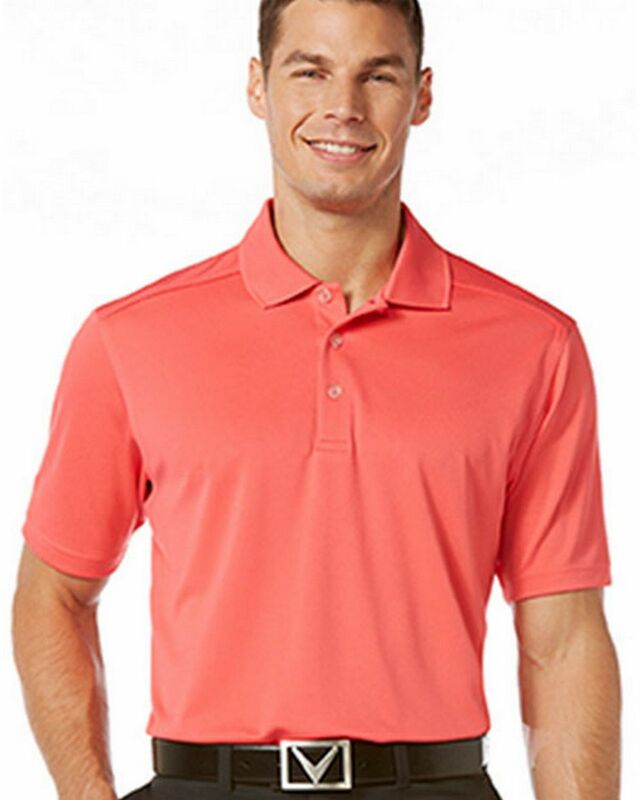 This polo is made of 100 %Polyester with double knit micro Pique. 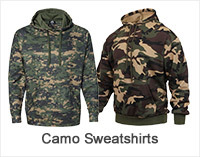 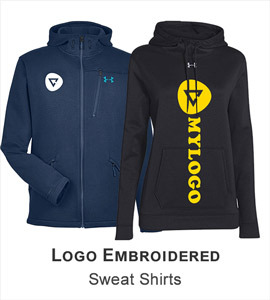 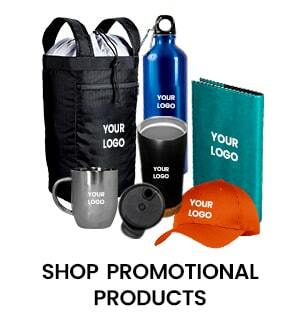 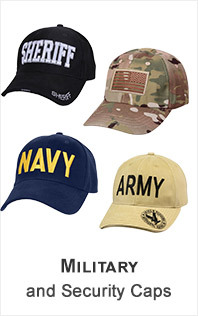 Its Opti-Dri technology keeps moisture away from your body and keeps you cool and dry.